Mr Killa is considered a main contender for the ISM title. Cox, who is in T&T ahead of the semi-final round of the ISM on Sunday, told Loop that should a foreigner win the title, it would show the world that the event is truly an international one. 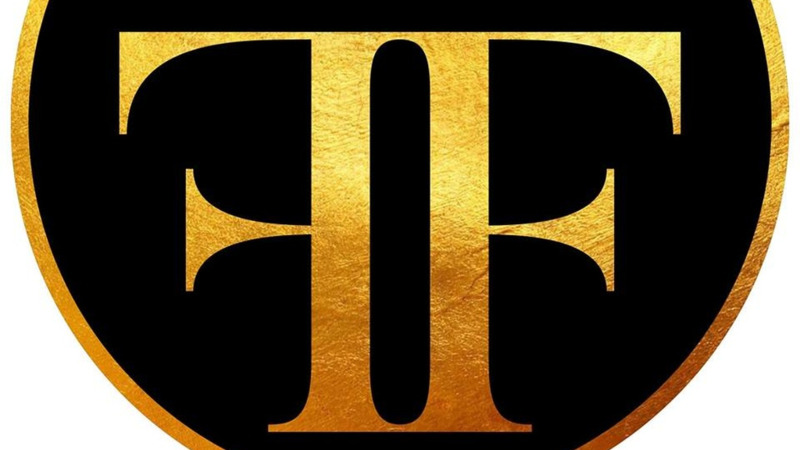 “It removes any thinking or perception that someone outside of Trinidad cannot win the power soca monarch and it will create new hope because the thinking is that no one but a Trini could win,” he said. “Trinidad will say hey we have an international event, once you come with the best product you can walk away with the title. It will add value to what you have here,” he added. 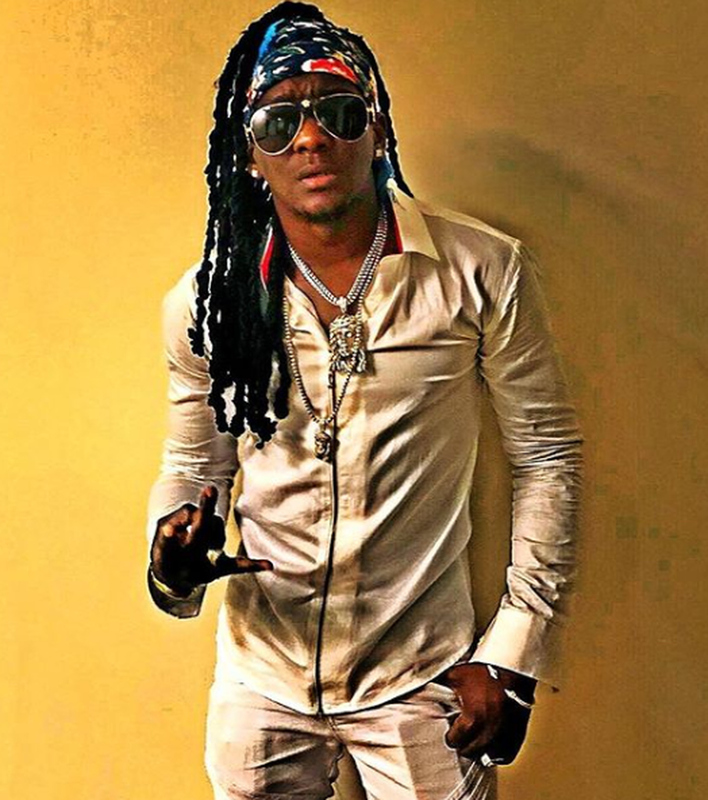 Grenada’s Mr Killa and Natty and Thunder, both semi-finalists, are among those heavily favoured for the Power Soca Monarch title. 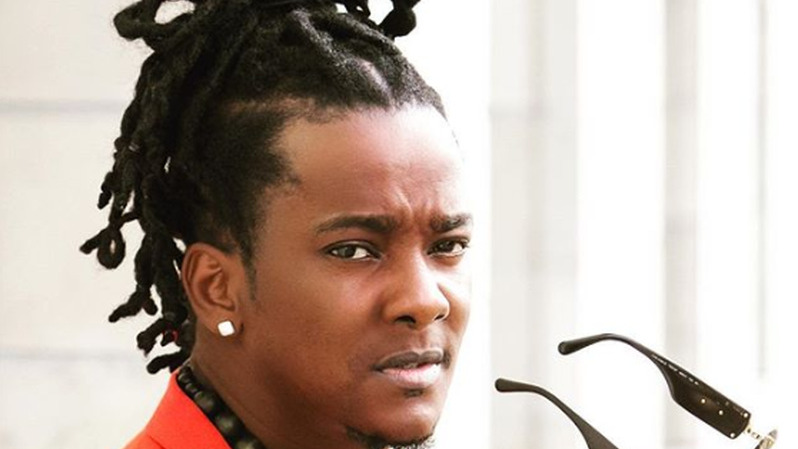 Mr Legz, also of Grenada is in the semi-final round of the ISM as well while countrymen V'ghn and Mandella will compete in the Groovy category. 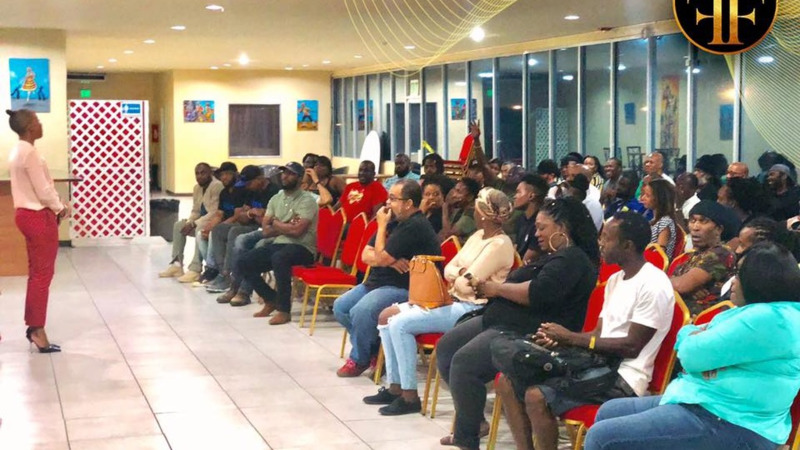 Commenting on a proposal by ISM Chairman Fay Ann Lyons that the winner of the ISM be allowed to compete in regional Soca Monarch competitions, Cox said that is difficult since theirs is only open to Grenadian nationals. He said, however, that he is open to supporting the winner on all major events in Grenada as a guest artiste. Acknowledging the popularity of the Jab Jab sound in T&T, Cox said the rhythm is one of their signature cultural assets. “We do not believe we should keep anything for ourselves, it is an opportunity to share it and allow people to know more about Grenada. We do hope that persons can enjoy it wherever we have it,” he said, revealing a documentary outlining the history of the sound was recently released. Extending an invitation to all Trinis to visit Grenada for its Spice Mas in August, Cox said T&T is to thank for the growth of the festival as the twin-island continues to be the measure by which they base their festival.